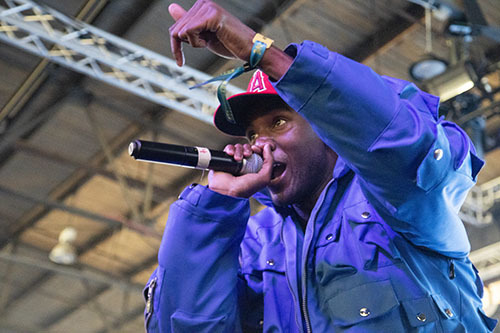 Malik Ninety Five, who recently released his first album Tragedy Under the Sun, does not want to be limited by the traditional sound of New Orleans hip-hop. Another New Orleans native, James Seville recently released his first album as well. 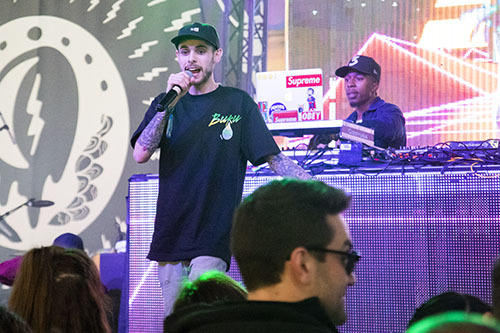 Seville describes Jamesville as “an alternative to rap,” which he credits to a wide scope of inspirations, including fusion, indy-pop, James Taylor, and Flume. 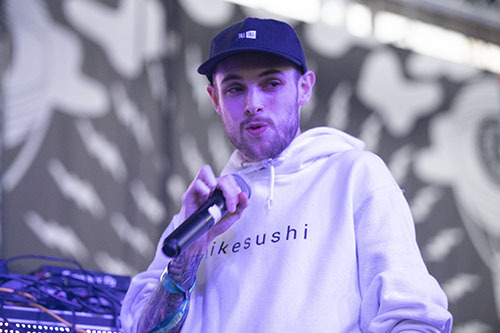 One track on his album, “When I Grow Up,” has a balance of quality lyrics and instrumentation. Seville wrote the song so the lyrics would encourage listeners to reflect inward. Malik and Seville agreed that Buku is important because it targets a demographic that other festivals miss. 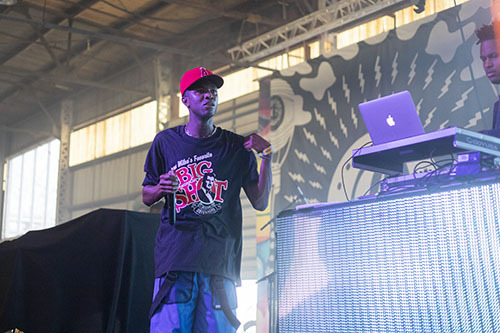 They feel that Buku brings in memorable shows by artists people might not see again. 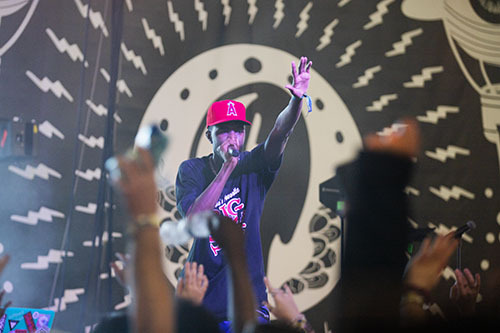 Malik recalled specifically how he felt when he saw one particular artist in 2012, the festival’s first year.